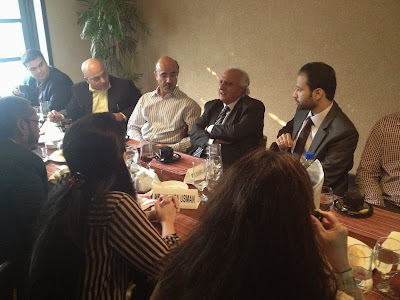 Lahore School hosted invited Alumni working in senior management positions in banking sector to have a lunch with the Rector, Dr. Shahid Amjad Chaudhry on October 26, 2013. The lunch was also attended by Mr. Adnan Afaq, President PACRA and Mr. Mudassir Aqil, President KASHF Microfinance Bank, Dean of Economics, Dr. Azam Chaudhry, Dean of Business Administration, Dr. Sohail Zaffer, Ms. Naila Hafeez, Director Corporate Relations and Ms. Atika Zaid, Manager Alumni Affairs. The Rector discussed the current economic situation of Pakistan and role and performance of banking sector in Pakistan’s economy with the guests. The Alumni shared their experiences and the challenges they have faced in their professional careers. The lunch provided a great opportunity for the bankers for interacting and networking with each other. Some suggestions were also made by the Alumni. 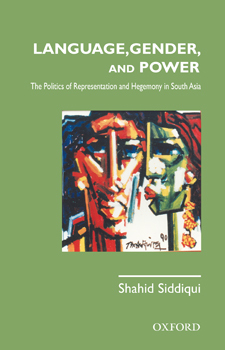 Language, Gender, and Power, The Politics of Representation and Hegemony in South Asia by Shahid Siddiqui has been published. The book focuses on the role of language as a powerful tool in representing and structuring the world. It explores how language can help construct stereotypes, identities, and human relationships. By constructing stereotypes language also manifests and perpetuates gender differences. The author examines how gender is in fact made up on a continuous basis in different linguistic and artistic expressions, e.g., sayings and proverbs, jokes, songs, films, TV plays, newspapers, theatre, and slogans behind vehicles, and reveals how these apparently playful activities strengthen gender stereotypes unnoticed. The book highlights the politics of representation and hegemony with regard to women with special reference to language. 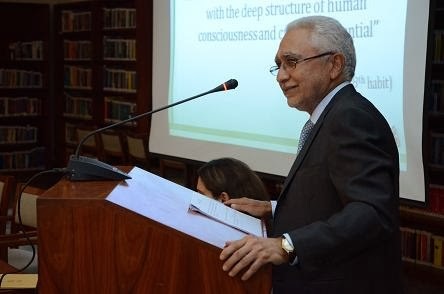 The readers are encouraged to realize that on the one hand language is a tool of control and hegemony while on the other hand it can be used to mount resistance against hegemony by reversing the discourse. Mr. Tariq Sayeed Saigol, Chairman Kohinoor Maple Leaf Group visited the Lahore School and gave a lecture to the graduating MBA class. 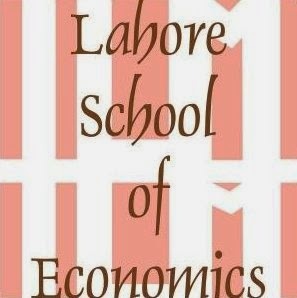 Society for Urban and Rural Entrepreneurship (SURE Institute), and the Schumpeterian Entrepreneurship Society, invites the submission of abstracts or full papers for the International Conference of Entrepreneurship Lahore, Pakistan. Participants in different scientific disciplines are invited to contribute in the context of topical issues of the conference “Entrepreneurship in Development”. That is to say a perspective on Entrepreneurship in development in developing countries and the experiences of the developed countries to gain knowledge from. 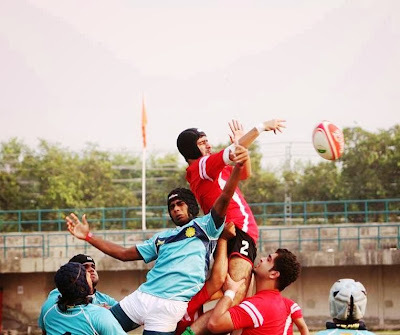 Five students of the Lahore School of Economics played from Pakistan Universities 15’s side against Indian National U19 Rugby team on October 2, 2013 at Punjab Stadium Lahore. Lahore School of Economics Rugby players are Umair Ghuman, Saad Ahmed Khan, Husnain Haider, Ali Abid and Hasham Raja. Also, Umair Ghuman has been named Vice Captain of Pakistan Universities team.